New Year party!!!!!!!!!!! | PARE MEMBERS' CHAT ROOM! Hallo guys. 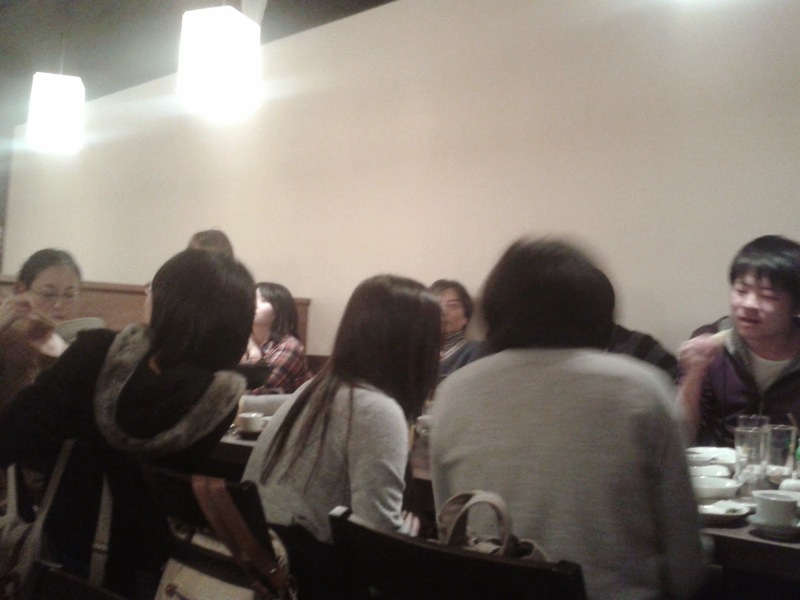 In this month, I have 3 New Year party. The first party in Japanese class with new friends from Korean, Czech and Chinese. 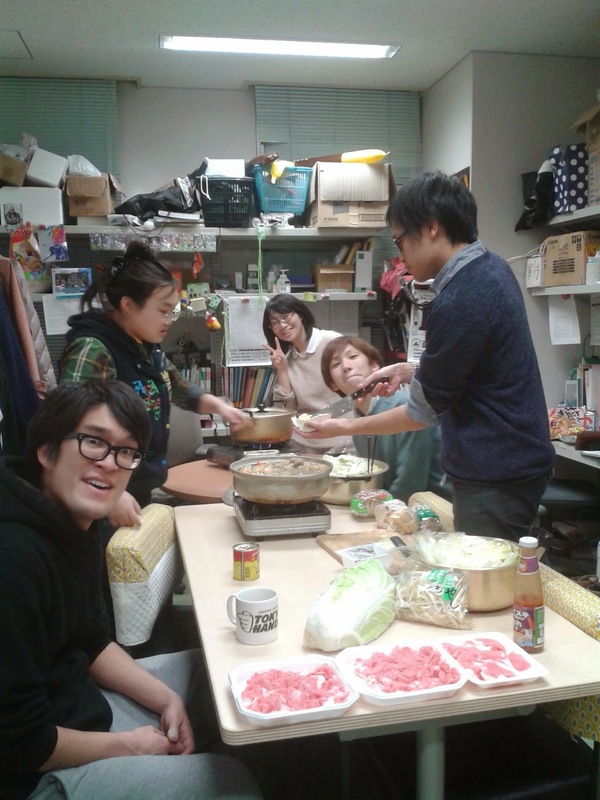 The second party with my friend in our laboratory, we cooked some Japanese food it very delicious. 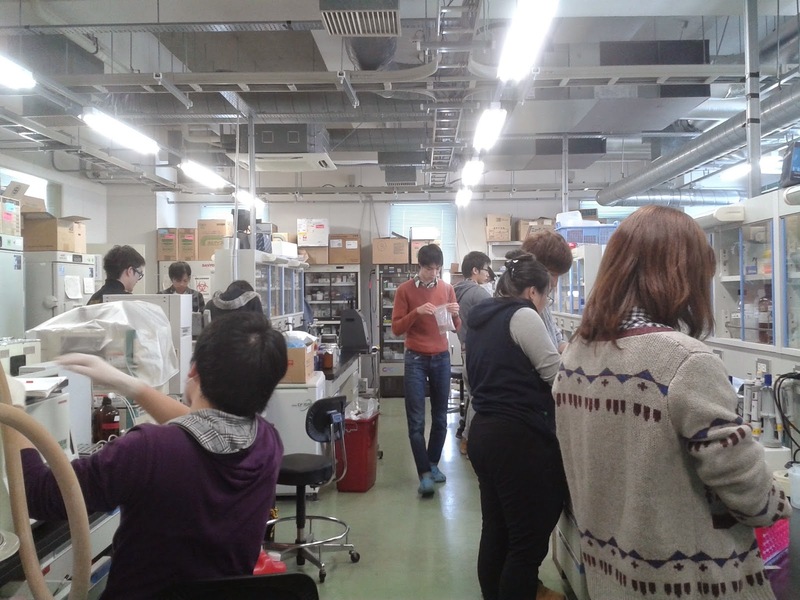 And the last party with my sensei and our laboratory, before party we cleaned our laboratory in the morning and then we went to some restaurant for party. I am very happy in this month. I hope all of you enjoy and happy in this New Year! !